My models and I before their runway debut. 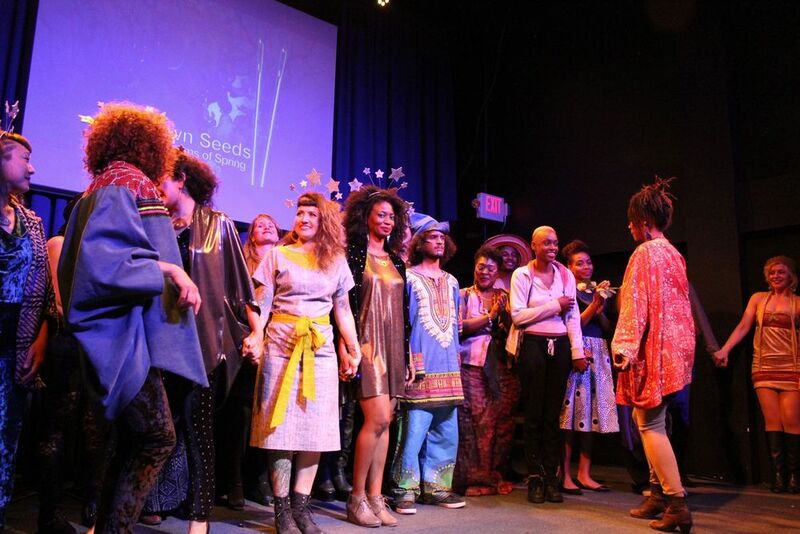 I can't believe it has been over a month since the Sewn Seeds fashion show fundraiser for the Women's Centers International! We had such a blast participating as a designer as well as a vendor. This fundraising event ended up raising $13,000 for Oakland Women's Center programs!! To read more about the Women's Centers International organization, the fashion designers that participated in the event; as well as the entertainment that featured spoken word poets, local vocalists, check out their website here. There is also a link to a video that highlights the entire evening here.